Patch panels and wall mounts are not fully populated in every case. These loaded adapter panels allow full population at later date beyond initial installation. 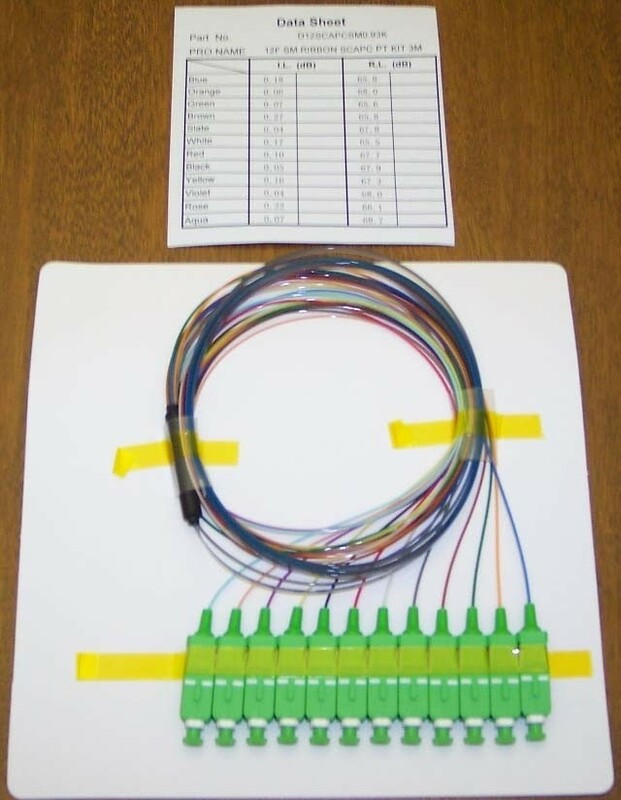 The pigtails are available in 3 meter lengths, 6 fiber and 12 fiber counts with all connector types. Also stock some connector types in 6 fiber.